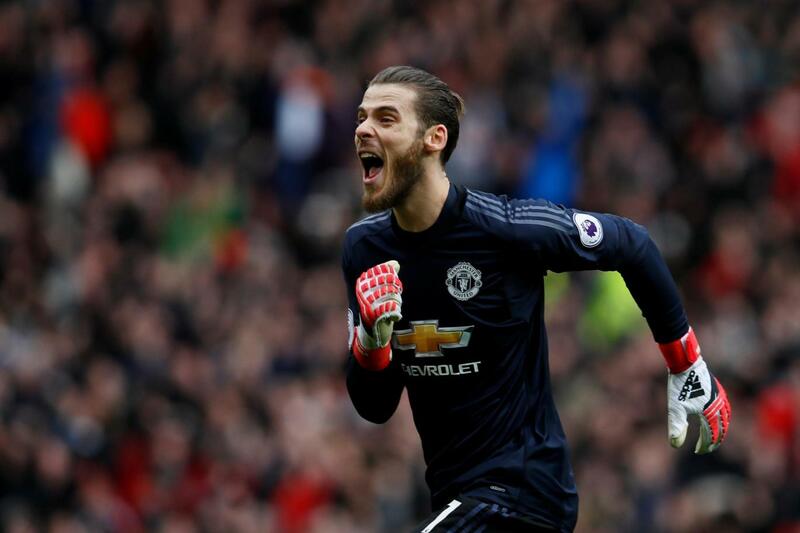 David De Gea has claimed that he is happy at Manchester United despite Jose Mourinho being unsure about the Spaniard extending his stay at the club. The Daily Star reports the keeper has not come to an agreement over a new deal and could leave on a free. However, the keeper was quoted by the Daily Star as saying that everyone is focused on the team and contracts can be a distraction. 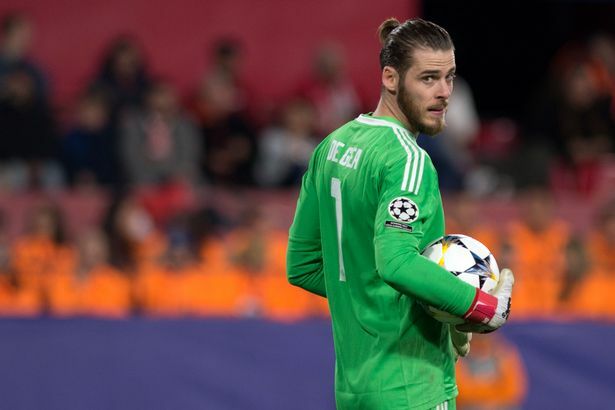 Losing De Gea would be a huge issue for the team as the Spaniard is possibly the best keeper in the world. United must do all they can to keep the player, and hopefully, we will extend his stay at Old Trafford for a long time.